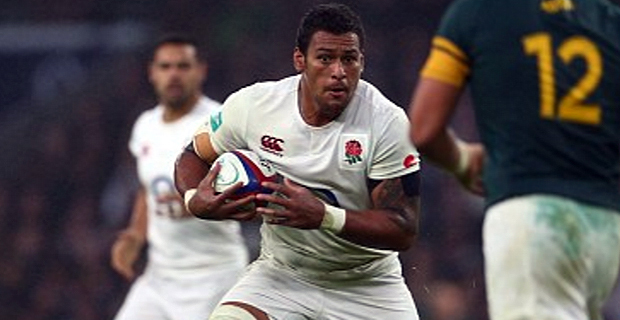 Former Auckland No 8 Nathan Hughes is almost certain to miss England's test with the All Blacks next month after tweeting "what a joke" during his disciplinary hearing for an alleged punch. The England star was facing a potential six‑week ban after the 27‑year‑old was cited for punching a player in the head in Wasps' loss to Gloucester in last weekend's English Premiership ‑ but his hastily deleted tweet looks set to land him in further trouble. The All Blacks face England at Twickenham on November 11.